山姆是一位出色的導遊。非常細心和知識淵博。 Sam is an excellent tour guide. Very attentive and knowlegeable. Tito James是我們在吉隆坡逗留期間最好的導遊。我必須在馬來西亞的每個第一次定時器上推薦他。他很好地告訴了我們馬來西亞的所有相關歷史。在路上非常耐心和溫柔。關於這些地方，鳥園是一個漫長的旅程，但值得。蘭花園還可以，你也可以看到花穹（SG）上的景色;蝴蝶公園沒關係。 Tito James is the best tour guide on our entire stay on KL. I must recommend him on every first timers at Malaysia. He told us very well all the related history of Malaysia. Very patient and gentle on road. Regarding on the places, Bird Park is a long-walk journey but worth it. 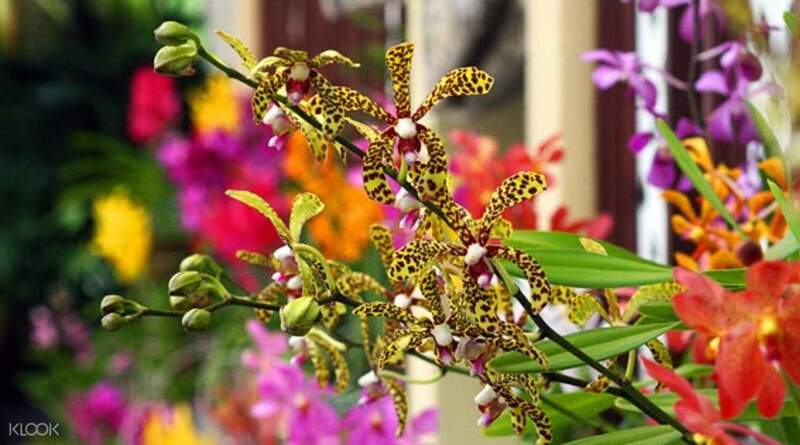 Orchid garden is okay, you can also see that view on Flower Dome(SG); Butterfly park is okay. 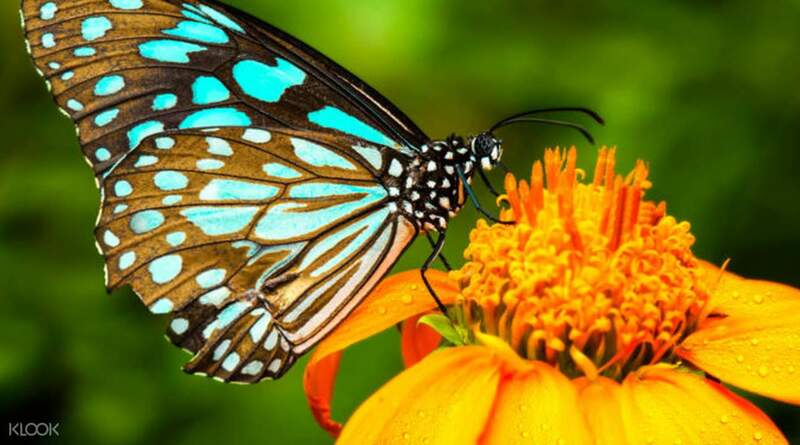 蝴蝶園很好。吉隆坡鳥園很大，與不同種類的鳥類親密接觸是一種不錯的體驗。然而蘭花園很小，你不會看到那麼多 - 它也在吉隆坡鳥園對面，我相信它沒有入場費。有了這個，我會說這個包非常昂貴。您可能想乘坐出租車/抓車前往吉隆坡鳥園，直接支付入場費而不是參加此次旅行。 The Butterfly Garden is just ok. 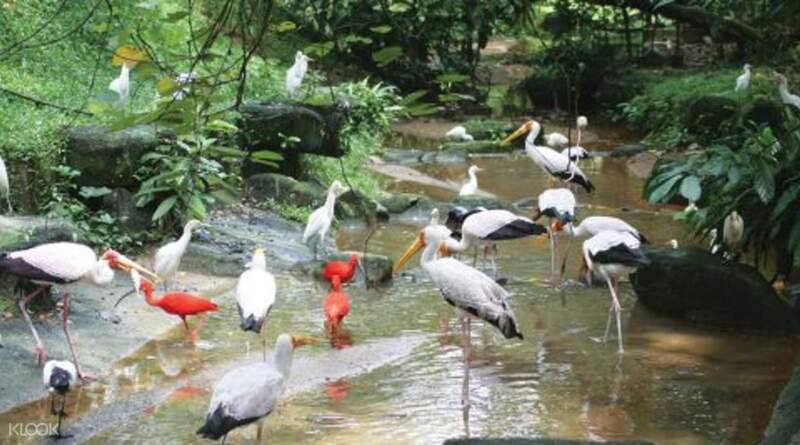 The KL Bird Park is huge and it's a nice experience to have close encounter with different kind of birds. The orchid garden however is quite small and you won't see that much in it -- it's also just across the KL Bird Park and I believe it has no entrance fee. With that, I'd say this package is quite pricey. You may want to just ride taxi/grab to get to KL Bird Park and directly pay for the entrance fee instead of getting this tour. KL鳥園是最好的。蘭花園還可以。蝴蝶公園很好。值得嘗試。 KL bird park is the best. Orchid garden is okay. Butterfly park is good. Worth trying. 詹姆斯我們的導遊非常有用。儘管我們的旅行僅限於花園，鳥類公園和蝴蝶公園，但他還是花了很多時間來解釋我們在途中傳遞的許多有趣的事情。像所有博物館和教堂一樣，是歷史和當前馬來文化的一部分。他花時間告訴我們我們可以訪問的其他景點。他把我們送到了jalan alor一個不錯的經濟實惠的餐飲場所，距離酒店5分鐘步行路程的街邊小​​吃店，確保我們知道在吃完飯後回到酒店的路。他指出了地標，所以我們不會迷路。 James our tour guide was very informative. Even though our tour was only for the gardens, bird park and the butterfly park he took the time to explain about a lot of the interesting things we passed on the way. Like all the museums and churches that are part of the malay culture both historical and current. He took the time to tell us other places of interest we could visit. He dropped us off at a nice affordable eating place at jalan alor a street food place 5 mins walking distance from out hotel and made sure we know our way back to our hotel after we eat. He pointed out landmarks so we wouldn't get lost. 可以跳過蝴蝶蘭花公園..鳥公園雖然是一個難以置信的體驗！有這麼多的樂趣非常驚人！我們的指南安排了所有需要的，所以這是一個微風。 Could have skipped the Butterfly and Orchid Parks.. the Bird Park though was an incredible experience!!! Had so much fun. extremely amazing! Our guide arranged all that was needed so it was a breeze.